Healthy tingkat delivery options in Singapore are on the rise. If you’re not familiar with the term tingkat, we’re at least sure you’ve seen them! 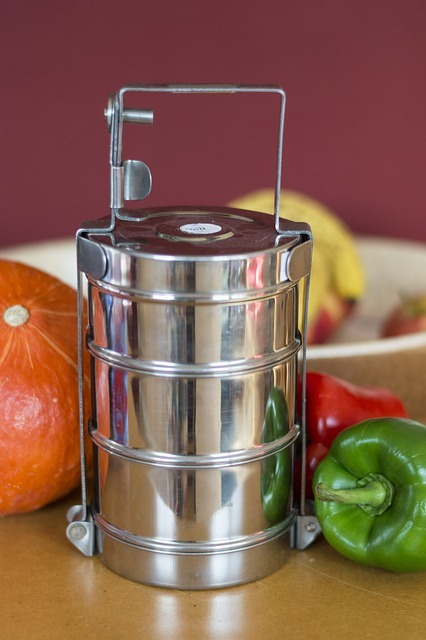 They’re the multi-tiered silver tiffin boxes used to ferry food either to your workplace or home. It’s similar to the Indian dabbawala system where deliverymen transport home-cooked food to workplaces so workers can relish simple, healthy and delicious meals during their hectic daily schedules. 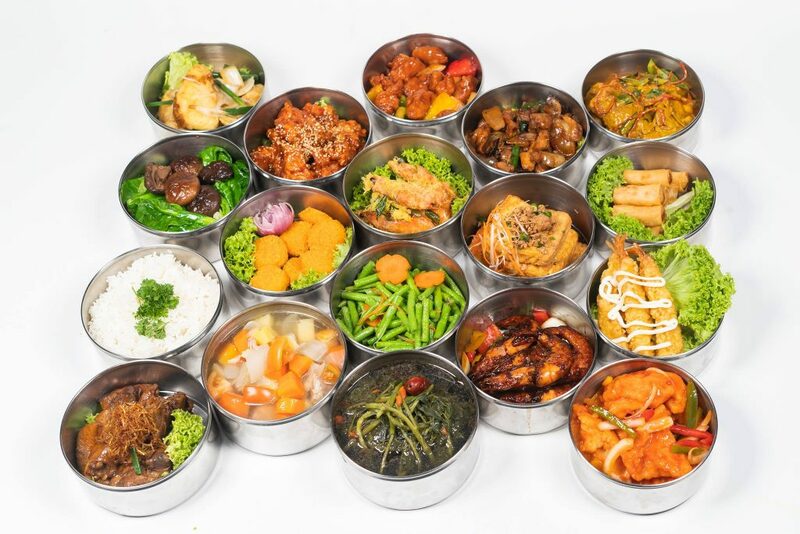 In Singapore, most of the tingkat food is delivered from caterers. However, don’t dismiss them as being unhealthy or not tasty — some, in fact, come close to the taste of home-cooked meals. 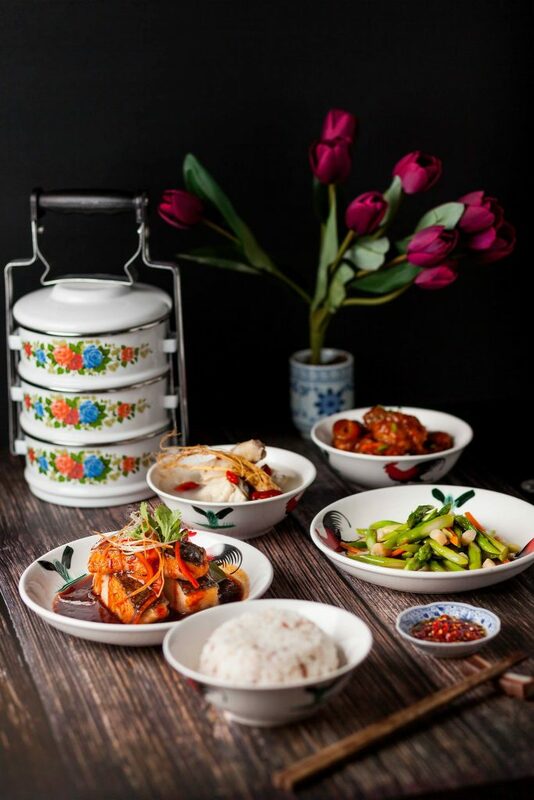 So if you find yourselves craving for healthier lunchtime options or don’t have the time to cook a wholesome meal in the evenings, why not try tingkat delivery in Singapore instead? Ronnie Kitchen not only caters food for functions but also delivers daily lunch and dinner meals right to your doorstep. They guarantee less use of MSG along with reduced oil and salt in their food, making it a worthy healthy tingkat delivery option in Singapore. With over 100 different types of food choices, you’ll definitely get your value for money here. Satisfied reviewers have said that food is tasty and portions are generous. Do note that Ronnie Kitchen (along with the rest of the below caterers) delivers tingkat meals for 20 days per month as it excludes meal deliveries for weekends and Public Holidays. 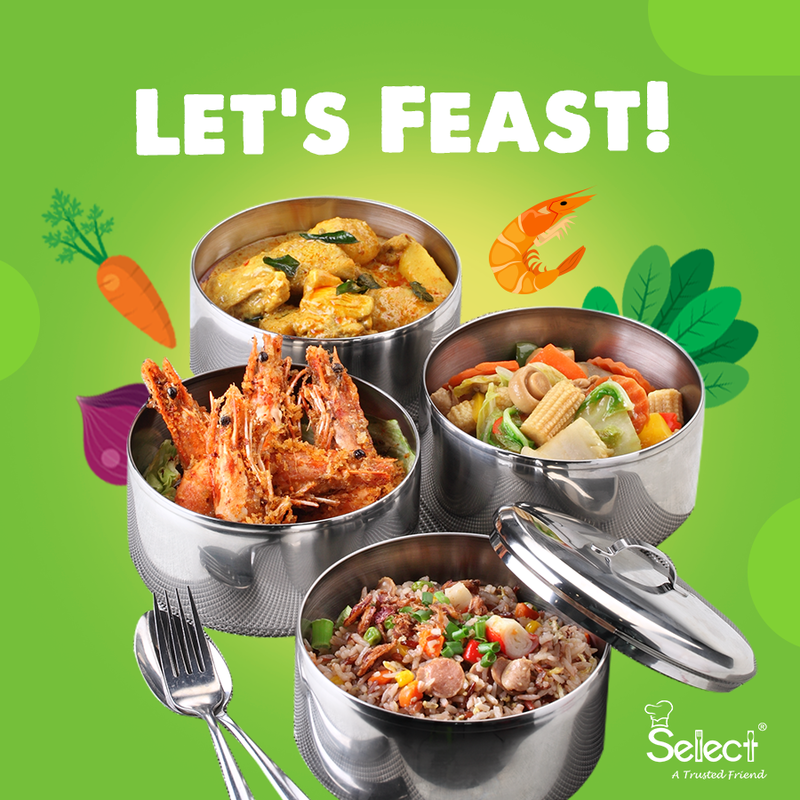 Choose from three dishes plus soup or four dishes when placing your orders with this healthy tingkat delivery option in Singapore. Select Catering’s menu changes weekly, so you can look forward to different but wholesome and balanced meals every day. 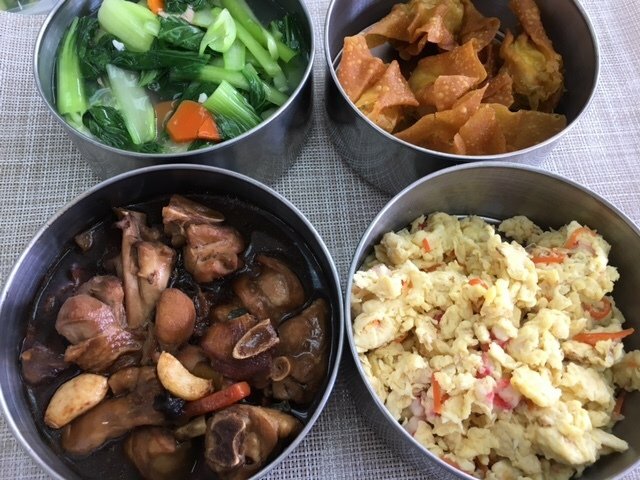 For example, some highlights from this week’s menu include Crispy Butter Prawn, Sliced Pork with Ginger and Spring Onion and Huang Shi Chicken Soup — Yum! We’re pretty sure you’d be just as lucky when you’re ordering. Apart from delivering healthy tingkat meals in Singapore, Select Catering also does mouthwatering BBQ and high tea buffets — perhaps reserve one of these for that surprise birthday party planned? Kim’s Kitchen is not only a healthy tingkat delivery option in Singapore but it’s also known to whip up food that tastes like home-cooked meals — not an easy feat at all! Established in 2000, Kim’s Kitchen’s motto is simple, “To prepare and cook delicious, affordable home-cooked meals from our hearts and have our customers experience the taste of home.” It’s helmed by its matron founder Tan Swee Kim with menu planning still overseen by her. Reviews have mentioned that the meals are not oily, are freshly prepared and served in generous portions. 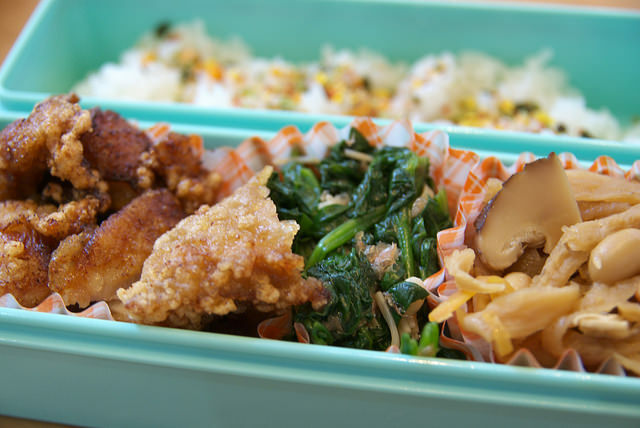 If you’re new to tingkat deliveries, then choose their four-day trial meals consisting of three meals and rice. You can expect your meals to reach you anytime from 9:30am -1:30pm for lunch and 3 – 7pm for dinner orders. Hungry yet? We know we are! Reviewers have praised Jessie Catering for providing ‘wholesome and balanced meals’ along with addition of healthy options when it comes to their tingkat meals — make sure you add on a packet of brown rice! They even offer a nourishing menu for Moms in their confinement period, how neat is that? This is indeed one healthy Tingkat delivery option in Singapore! Lunch meals generally consist of one meat, vegetable and one or two side dishes, depending on your order. Going on a holiday and need to defer your food delivery for a few days? Just hop onto Jessie Catering’s app and let them know of your plans! Their trial period is just for five days — a small commitment for a food relationship that can last for much longer! With a name like that, FattyDaddyFattyMummy doesn’t seem like it’d make the cut for a healthy tingkat delivery in Singapore, but it does! Reviewers have commented on the rich flavours and also appreciated that there was not too much salt in the food. Even though some reviewers had gripes with delivery times, the overall sentiments were positive. KCK Food Catering holds firm onto the adage, “You are what you eat” and this is reflected in their dishes which contain low MSG, low salt and use of Healthier Choice Oil. It’s not difficult to see how these guys have earned a spot on our list of healthy tingkat delivery options in Singapore! Choose from their five days, 10 days or 20 days menus and let them entice you with their simple but deliciously healthy tingkat meals! The one issue is that they only deliver to certain areas in Singapore, so check whether your postal address meets the cut before placing an order! Le Xin Catering promises low cholesterol, salt and use of pure vegetable oil in all its food. The sample menu already looks quite promising and tasty. 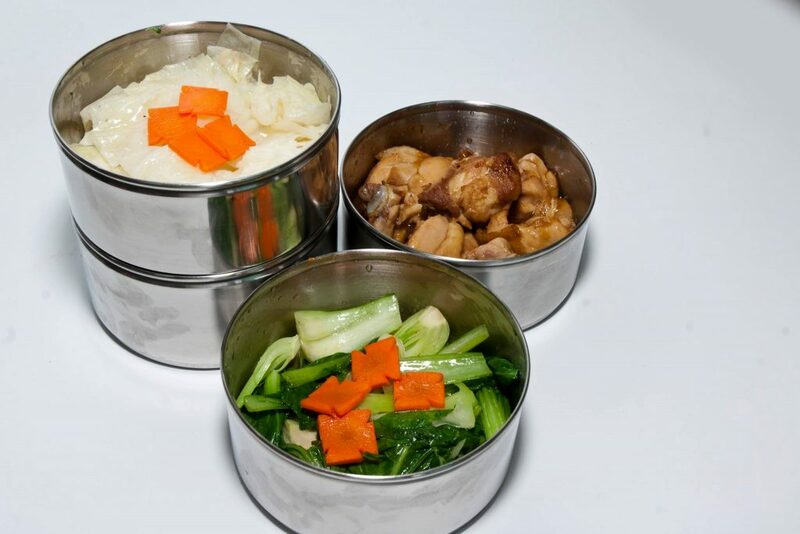 From Steam Egg with Mixed Vegetable and Cabbage with Tang Hoon to Honey Drumlets, you’ll be getting balanced meals consisting of both vegetables and meat. Have certain dietary requirements? Le Xin Catering promises to do their best to accommodate your requests. Take note that Le Xin doesn’t deliver to the CBD dwellers but apart from that, we don’t see any reason to not include it in our list of healthy tingkat delivery options in Singapore! If one of your New Year resolutions is to watch what you eat, then we’d suggest giving one of these healthy tingkat delivery caterers in Singapore a try. Want to read more user reviews before making a commitment? We found FoodLine Singapore to be a great website for honest reviews of both tingkat deliveries and catering for larger scale events. If you think tingkat meals aren’t for you then check out this list of the best vegetarian and vegan restaurants in Singapore.